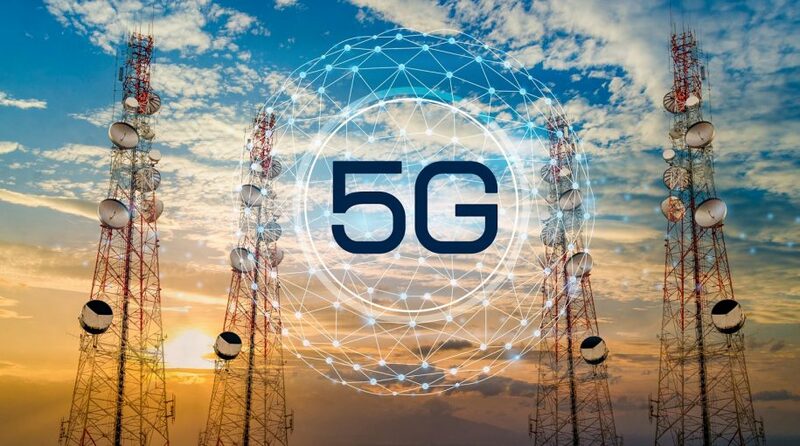 5G technology is on the horizon, which is expected to revolutionize the transmission of data, leading to smart cities that thrive on digital applications. Before the deployment of 5G takes place, however, the buildup of its infrastructure is necessary, which is where investors can take advantage of ETFs like the Pacer Benchmark Data & Infrastructure Real Estate SCTR Strategy (NYSEArca: SRVR) and the Pacer Benchmark Industrial Real Estate SCTR Strategy (NYSEArca: INDS). Investors who missed out on the serendipitous run of FAANG (Facebook, Amazon, Apple, Netflix, Google) stocks in the last bull run can look to capitalize on disruptive tech options like 5G technology. 5G technology will use a higher frequency band versus the current 4G technology standard, resulting in faster transmission of data. With a buildup necessary in cell towers and distribution warehouses, a demand for public real estate could follow. “Think of a streetscape where you have a traffic sign, often times that pole will have several signs on it. If you had stand-alone structures for each application, there won’t be enough real-estate,” said Alex Gamota, Sr. VP and General Manager for the ICT Division of BigBelly, a provider of smart waste bins as well as other smart city platforms. “Real-estate and public space is a scarce commodity,” Gamota added. As such, investors can look at SRVR, which seeks to track the total return performance of the Benchmark Data & Infrastructure Real Estate SCTR Index. The index is generally composed of the U.S.-listed equity securities of companies that derive at least 85% of their earnings or revenues from real estate operations in the data and infrastructure real estate sectors. Additionally, investors can look to INDS, which seeks to track the total return performance of the Benchmark Industrial Real Estate SCTR Index. The index measures the performance of the industrial real estate sector of the U.S. equity market, which includes warehouse and self-storage real estate sub-sectors.